We’ve had a lot of request for a 2017 Young Living convention products checklist to use during a team meeting or to host a new product intro event. We hope you will find that this checklist will meet those needs. Enjoy! 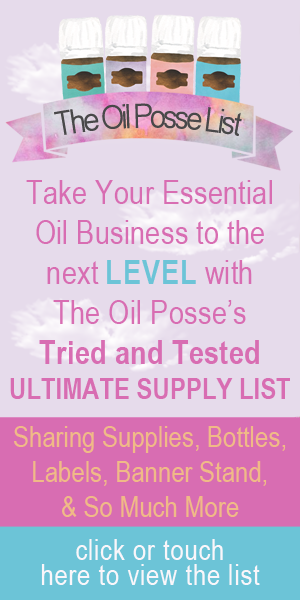 This entry was posted in Classes, Marketing Material and tagged Checklist, Fulfill Your Destiny, The Oil Posse, Young Living on June 24, 2017 by Jordyn Lei. Below are the slides from Young Living’s “What Are Essential Oils” class, which was held during YL’s 2017 Fulfill Your Destiny convention! This entry was posted in Classes, Marketing Material and tagged Essential oils, Fulfill Your Destiny, The Oil Posse, Young Living on June 15, 2017 by Jordyn Lei.